The State of the X series are lists about apps and services I use and content I consume. Inspired by CGP Grey. Two months after writing State of the Podcasts, where I talked about my go-to podcasts in 2018, this post is about the apps that find their home on my laptop’s dock. These apps are those I use most often and make me much more productive. 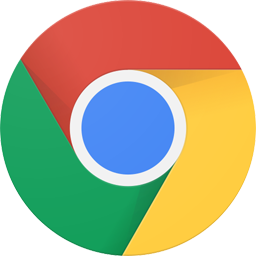 One of the two major switches in 2018 was from Boxy, a Mac client for Inbox by Google, to Airmail 2. This change was part of a large overhaul of my entire email system, but that’s a story for another day. 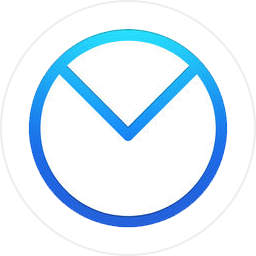 Airmail is fast and efficient, and lets me configure multiple inboxes, signatures, and most other things I need. I still use Inbox on my phone. Franz is a native* client for multiple messaging apps. I think of it as a browser with perpetual tabs for apps I need running in the background. I have it configured with multiple Slack workspaces, Facebook Messenger, WhatsApp Web, Google Calendar, and Google Keep. Before Franz, I used similar all-in-one apps. In 2017, I starting using Visual Studio Code from Microsoft instead of my long-time favorite Sublime Text as my go-to code editor. 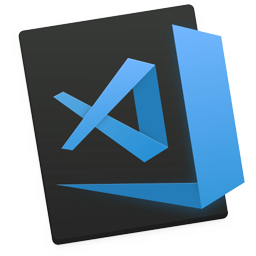 In the past, I’ve used everything from (then Macromedia) DreamWeaver to fully fledged IDEs, but I fell in love with the customization and extension ecosystem of VS Code. I use the theme Atom One Dark with the ligature typeface Fira Code. 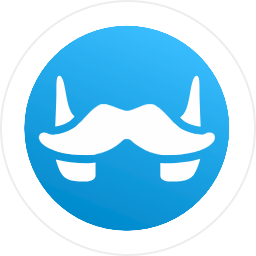 Termius is the most recent addition to my dock. It’s a beautifully-designed SSH client which also lets me store keys and credentials. 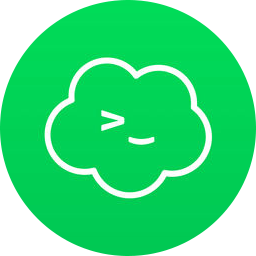 It’s far better than my previous attempt at SSH management—writing shell scripts and one-liner Slack notes. Even though I switched to Sketch for UI design when I bought a Mac, Photoshop has been my favorite way to quickly create raster images since I started using the tool even before I turned 10. I like the classics like compression and export options and new features like Content Aware fill. 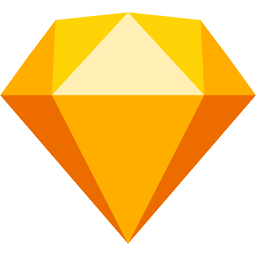 Sketch, in general, is how I design. I did a freelance app UI design project this year and extensively made use of Sketch. 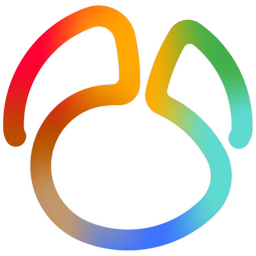 It has a vibrant ecosystem of plugins and an incredibly active community. 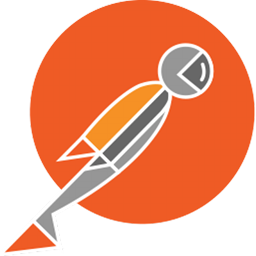 Postman is the best way of developing and sharing REST API endpoints. 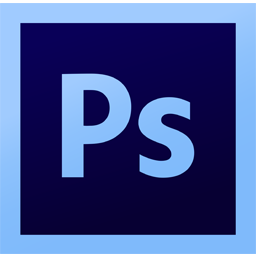 I use it in almost every project, because it’s simple yet powerful. It’s great for simple POST requests but also great to collaborate on collections of projects with hundreds of endpoints. I started using Navicat in 2017 because it lets me use all major database management systems and connect to both local and remote servers. I use it for MySQL on localhost, Oswald Labs’ MariaDB in production, and PostgreSQL for new projects. Again, in 2017, I started with physical computing as part of my curriculum in Creative Technology. Today, I use Arduino for everything from university projects to IoT products for clients. 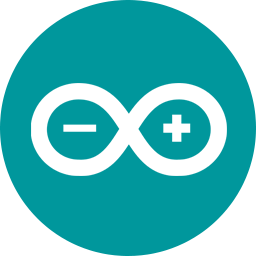 I don’t use the Arduino GUI (I have a setup in VS Code), but still need to go to the app to compile and upload (note to self: configure Arduino for VS Code). Earlier this year, I moved from Apple Music to Spotify, primarily because Apple Music in India did not give me recommendations I was looking for. 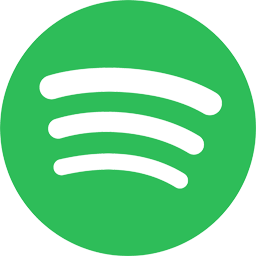 Spotify makes me great playlists, lets me download them, and I love features like crossfading and Genius. 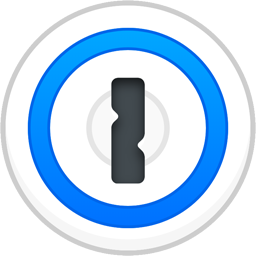 1Password is my password manager and generator. 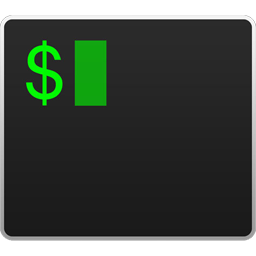 I use it for all my online passwords (with the exception of Google and Facebook), credit cards, WiFi password, etc. It’s simple, and works with all my devices.